The Institute is closed from 24/12/2013 to 6/1/2014. Publications will be dispatched only after this break. 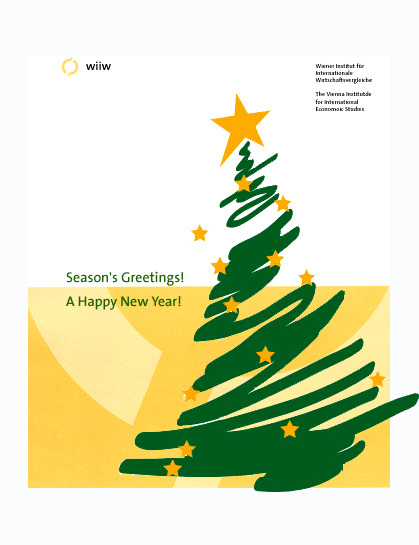 It remains to send Season's greetings to our website visitors, members and project partners, donors and clients, fans and friends and to thank you for your loyal interest in our activities.